Most cars come equipped with glove compartments and arm rests that provide much-needed storage space. However, drivers must ensure that they have the most important documents and items on hand before taking off on a drive. Having close access to certain information can help in emergency situations while on the road. Luckily, the team of experts at CarRegistrationAdvisors.org has compiled the top five items you should keep in your glove compartment. Car registration papers are some of the most important documents to keep secure in your glove compartment according to the team at CarRegistrationAdvisors.org. If you are stopped by a law enforcement officer, you will be asked to present a copy of your car registration along with other documents. For this reason, it is crucial that you keep your vehicle registration up to date and that you renew it once a year or as required. During routine traffic stops, drivers will also be required to show proof of car insurance. Most auto insurance companies provide drivers with insurance cards that state the details of their policy. A car insurance card also includes the minimum amount of liability insurance required by state law. 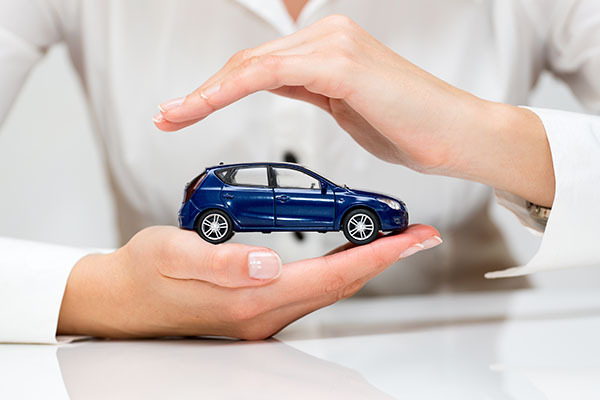 Therefore, the team at CarRegistrationAdvisors.org strongly advises you to keep your proof of vehicle insurance in your glove compartment along with your car registration documents. To prepare for an emergency, it is always a good idea to keep a document with your medical information in your vehicle. The group at CarRegistrationAdvisors.org recommends you write down a detailed list of your and your family’s medical conditions, medications and allergies just in case you are involved in an accident and can’t communicate these conditions at the time of the incident. The owner’s manual of a car contains important information that every driver must be aware of. Becoming familiar with the owner’s manual can help you understand how to set up your car, how to check car fluids and how to gauge tire pressure, according to the experts at CarRegistrationAdvisors.org. The owner’s manual can usually be found within the glove compartment of a car, so it is best to leave it there for future reference.